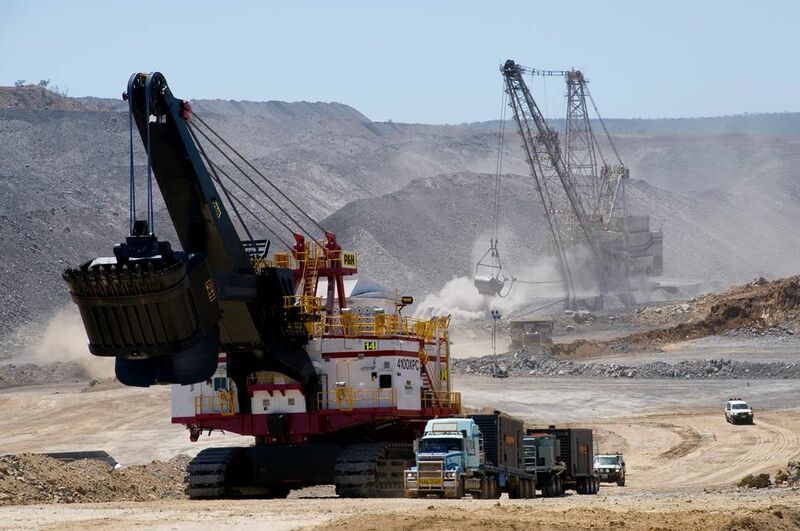 Short term shutdown at Hail Creek mine. Monday 3/12 – Friday 7/12. Client is seeking multiple tradesmen for a one week shut at Hail Creek Mine. A great opportunity to work with a reputable company.